Let’s Air Dip some Zesty Pringles®! Yum! This is a sponsored post written by me on behalf of Pringles®. All opinions are my own. Are you a big chip person? I’m more of a sweet person myself but who doesn’t get a craving for good chips every so often, right? Even as I was growing up, I remember Pringles® being one of my favorites… they were like, the creme de la creme of chips for me. Always in that fun packaging. Eating one at a time. Really savoring it.. Mmmm. 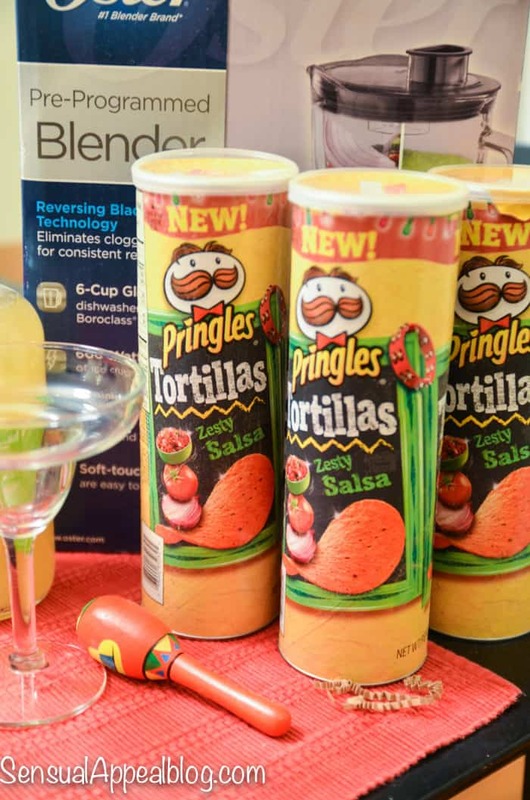 Pringles® Tortillas are crunchy corn tortilla crisps, in the iconic Pringles® shape, loaded with delicious, taste bud-tingling flavors that are so delicious you don’t need dip. 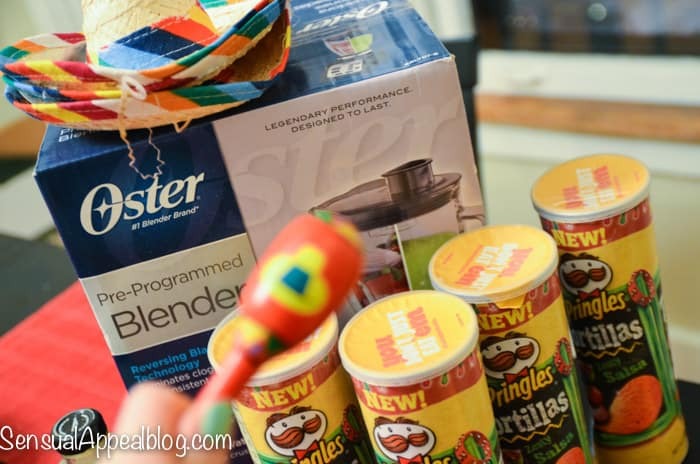 And now it’s an exciting time for their fans because they just came out with a new flavor – New Zesty Salsa Pringles® Tortillas are packed with a tangy, mouth-watering tomato flavor. 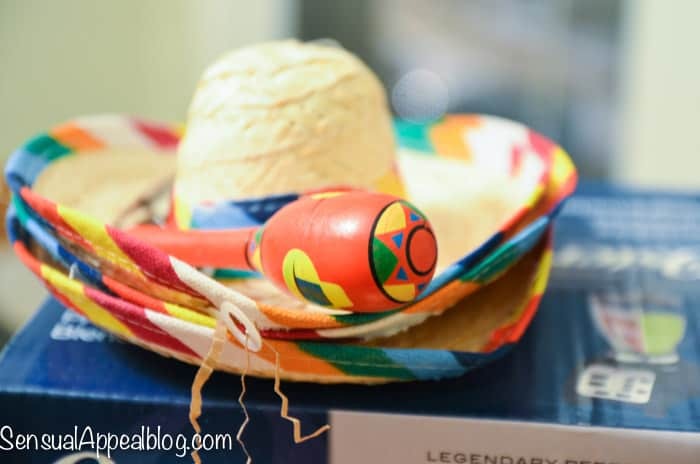 Cinco De Mayo might be a few months away but it’s fast approaching and I know what I’m gonna have for that… a great flavor with a nice margarita as I sip on it wearing the mini sombrero. How fun! Whether you’re heading to a party to watch the big game or just hanging with friends, spice up any dull moment by showing up with a can of Pringles® Tortillas. They are the perfect snack to have on hand because they’re fun and delicious on their own – no dip necessary means total convenience. I love this because, just cause I eat healthy, many of my friends don’t like the healthy snacks, especially at a party. This is a great solution – simple and delicious! Just like you play the air guitar when jamming out to your favorite song, Air Dipping is what you do when munching on delicious Pringles® Tortillas. 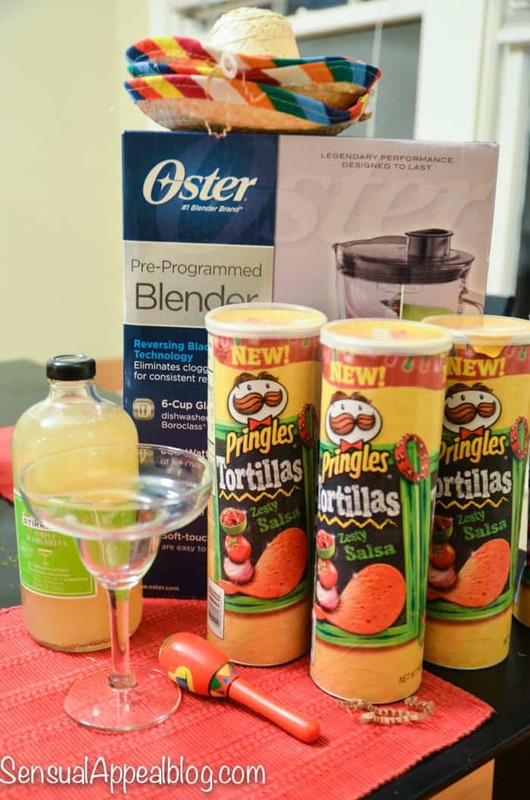 It’s an entirely new way to enjoy tortilla chips because Pringles® Tortillas are so tasty you don’t need dip.